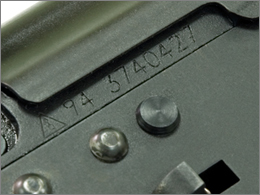 In 1991 the Izhmash factory in the city of Izhevsk began production of an improved variant of the AK-74 ? 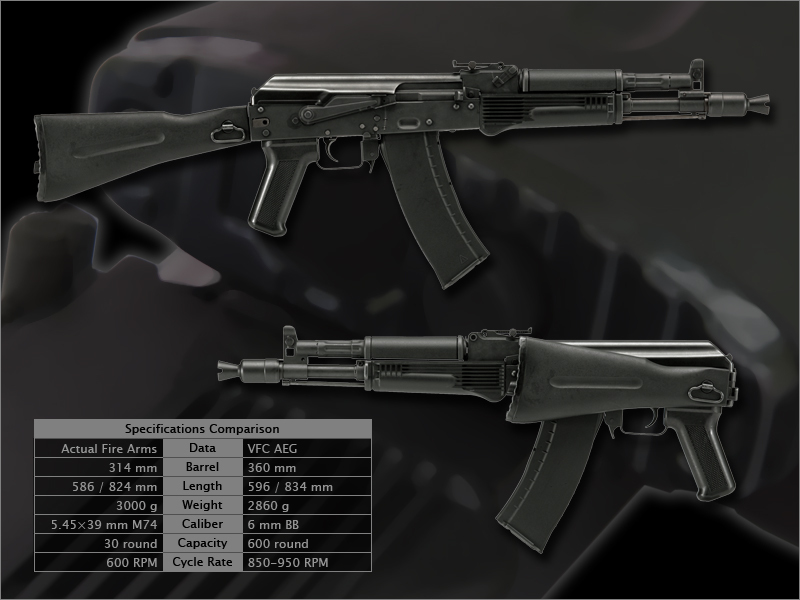 the AK-74M (M ? 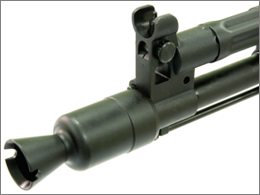 Russian: Modernizirovanniy ( or "Modernized") assault rifle. 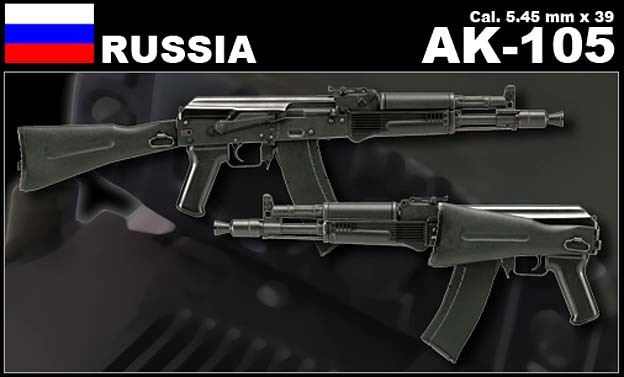 Apart from several minor production improvements the rifle also features a new synthetic stock made from a black, glass-filled polyamide that is shaped like the AK-74 fixed stock, but also folds like in the AKS-74. 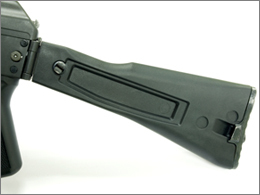 Additionally the AK-74M uses a reinforced muzzle device and dust cover. 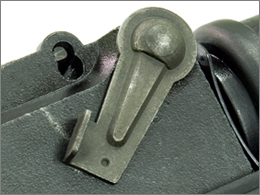 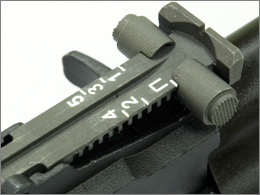 Each AK-74M is fitted with a side-rail bracket for mounting optics. 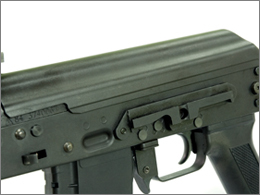 The AK-74M has been accepted as the new service rifle of the Russian Federation.